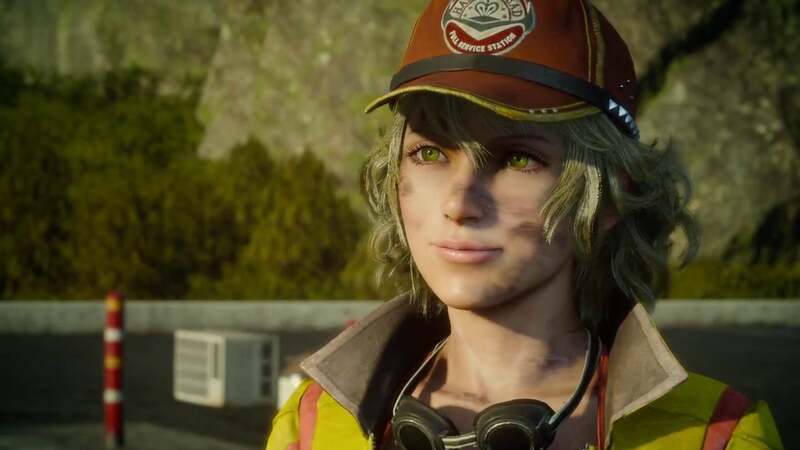 Not only did Final Fantasy XV director Hajime Tabata unveil the latest game trailer chock full of new info today, but he was kind enough to address much of the new information contained within. 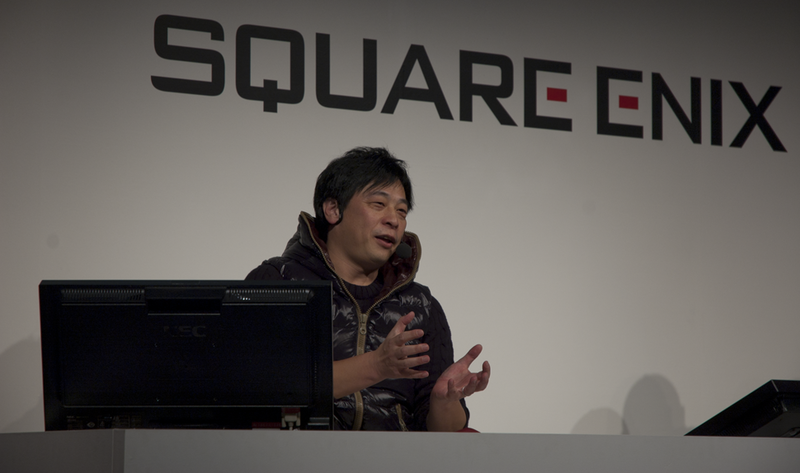 During the Q&A section of the Jump Festa 2015 stage event, Tabata revealed several new tidbits and clarifications about the highly anticipated game. The following are translated excerpts from the event. Host: (reading fan question) "The Titan is huge! Can players use it? Will it be that size when players summon it?" Tabata: Did I say it was a summon? Host: Anybody can tell that that's Titan. Tabata: I guess so. Well, that... That's Titan. 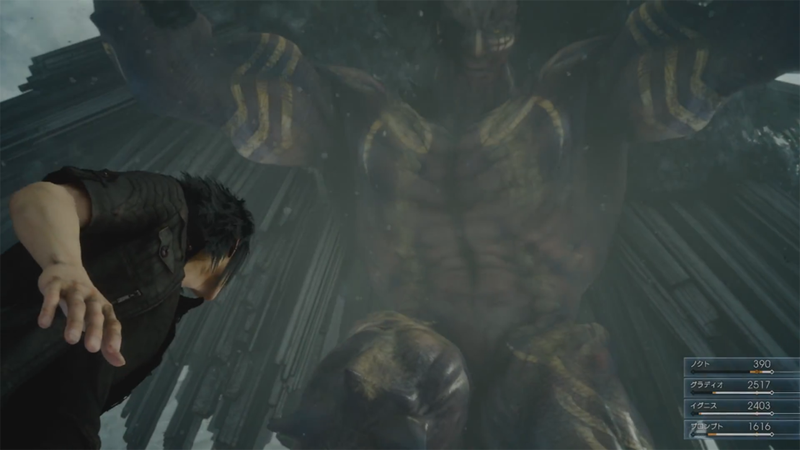 And it's a summon, and we're planning on it being usable at that size, but with summons in XV — you saw them fighting Titan [in the trailer] — you have to fight them like that, or you obtain them in other ways. Basically, you're going to obtain them through different methods. Tabata: And, well, talking about Titan, we actually wanted to put it in the demo and let players actually use it and talk about that. Tabata: Unfortunately, it turns out Titan is a summon that plays a rather important role in the plot, so we're putting a different summon in Episode Duscae to show players what happens when you tame one or when you use one. So we're putting the prototype of the summon system in the demo, so I hope people can actually try it out and see what it's like. Host: So, Titan will not be in the demo? Tabata: No. But we have a different summon prepared. Host: And you can summon it and use it in battle? Tabata: We selected a summon that isn't integral to the story, but is still flashy and put that in the demo, so I think people will be rather surprised. Host: (reading fan question) "Seamless towns! So will the entire game be seamless?" Tabata: Before we talk about the towns being seamless, the town looked pretty good, right? Host: What did everyone think about the town? Tabata: Thank you. So you see the characters approach the town in their car and they get out and enter the town, so that part is all seamless. 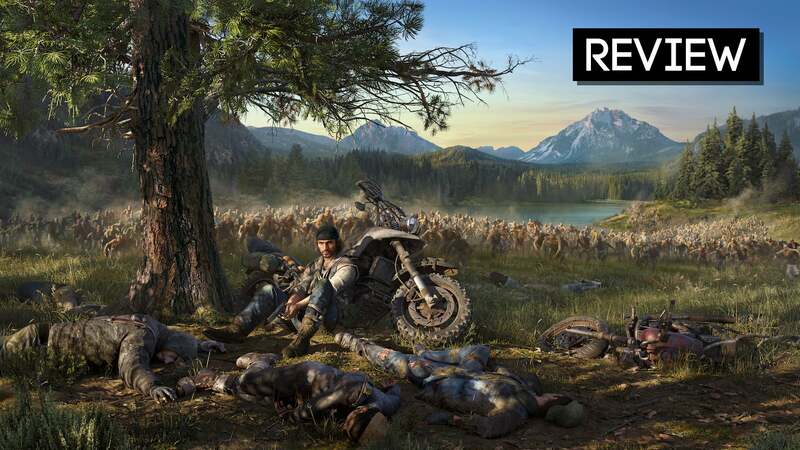 But as to whether the entire game is seamlessly connected like that, that's what we're trying to do in development, but it may turn out that for important places there will be loading. 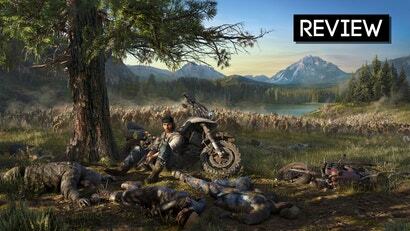 But in terms of what's offered in the demo, everything is seamless, so you can get the feel that this entire world is connected. Host: I see. Speaking of which, what can you tell us about that town? The name and such. Tabata: Well, the name of the town is Resukarunu, and it's actually fairly close to the area in the demo. Host: So it's in the Duscae region? Tabata: The Duscare region. And it's actually a very important town that has something to do with Titan that we showed earlier. And it's big. But it's not the biggest town. So there's a lot of information in that town, so you can't go there in the demo, but I do want people to see what sort of town it is, so I'll probably release some information separate from the demo. Host: In towns, in standard RPGs, you can go shopping, or rest in an inn, or gather information, right? Host: Can you do all that in towns [in Final Fantasy XV]? Tabata: You can do all of it. Tabata: It's not an "inn" so much as a "hotel." Tabata: You can rest in hotels, have meals, go shopping, and other events will occur. Host: (reading fan question) "Don't the battles always seem to take place in the same locations?" You know, I've noticed that, too. Tabata: Me too. The reason is very simple. The first locations you saw were the most developed. Tabata: The other [locations] aren't that well developed yet. They will gradually get more detailed, so please give us a little more time. Host: (reading fan question) "You said 'you have to sleep at camps or you'll face debuffs' and it keeps me awake at night wondering what you meant." Tabata: Do people know what a "debuff" is? Host: "Debuff" is gamer lingo. Basically what you would call a "bad status." Tabata: The way it works is, if you don't sleep for long periods, you don't get a negative status — rather it's the opposite. "Buffs" are statuses with positive effects, and you stop getting those. Basically, things like increased spirits or feeling good or other added bonuses stop getting applied if you don't sleep for long periods of time. Camping is one of the base features of XV. It's a world where time passes from morning to night, so in order to have Noctis and the others who inhabit it be more than just puppets, but living characters players can feel empathy towards, if you have them remain awake all the time, I thought it would be more effective if that was a bad thing. Tabata: Also, not only by making camp and eating do you get positive effects, but you gain experience points through combat, right? Tabata: By resting, those experience points get converted to levels. So camping is actually very important, which is why I said what I did — although I don't remember if I used the term "debuff" or not. Host: I see. So, you gain levels by sleeping, which means if you don't sleep, your levels don't increase. So, this is an action RPG, so if players wanted to try to a low-level playthrough, all they have to do is not sleep. Tabata: Yes. Players who don't want to increase their levels should avoid sleeping. Host: It's like a sweatshop. 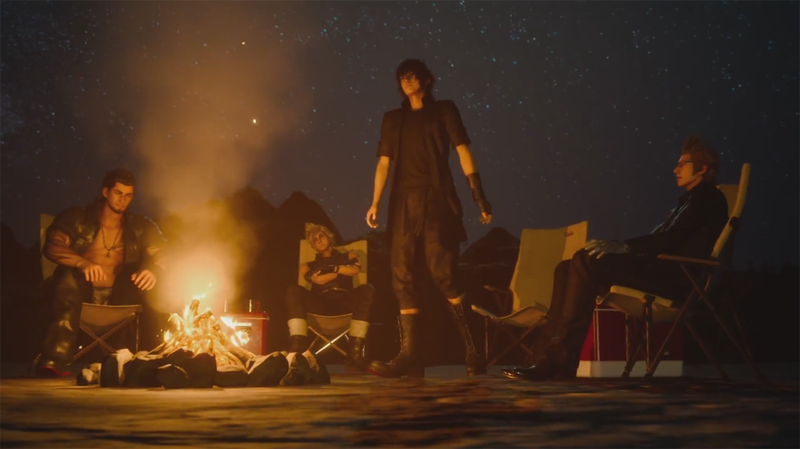 Tabata: But I mentioned earlier that Cor is not in his 20s, but Noctis and the others are young men, so they can probably go about 3 days without sleeping. But if they were to go, say, 5 days or 10 days without sleep, they would never be in top condition. Host: At TGS, you said one day in the game was about 30 minutes in real time, right? Host: Is that still the same? Tabata: It's currently about an hour. We'll probably tweak it a little more before the demo comes out, but we're in the middle of balancing the game between the length of each day and levelling. Tabata: Up to about 2 weeks ago, it was a little longer, but it's currently about 1 hour. Daytime is about 40 to 45 minutes and the rest is night. Something like that. Host: So, saying you have to sleep [in the game] doesn't mean you have to sleep every day, but that you'll be fine for a few days without resting. Tabata: Yes. In fact there are some placed where you have to keep fighting for multiple days. Host: (reading fan question) "A train? A train?" I'm not sure if this is a question. 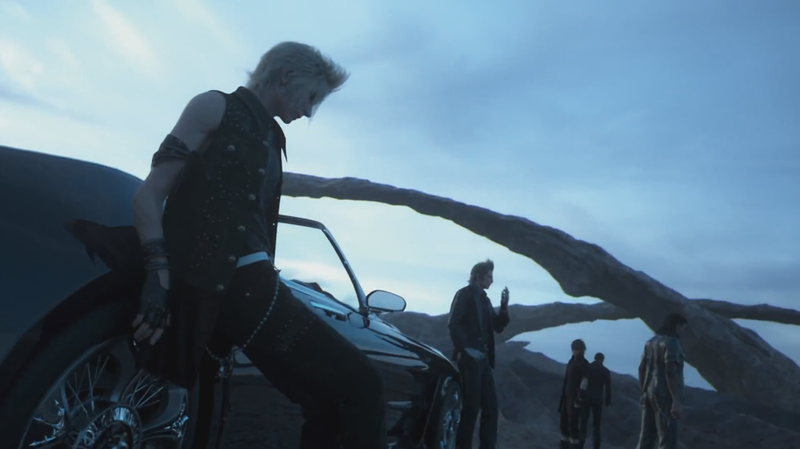 Tabata: Did you notice [the train]? 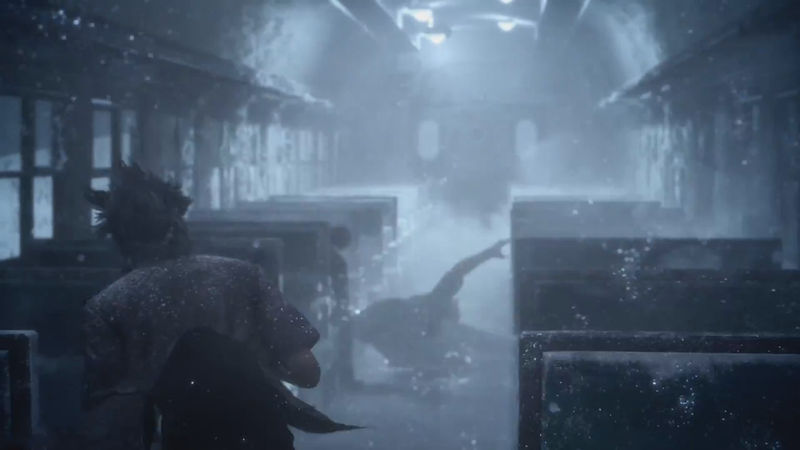 Tabata: Well, there's something of an event in a train — it's a very snowy scene in the trailer. Tabata: That's not just an event scene, but somewhere in the world, there's a place that you get to by train. Host: So it's something you ride? It actually moves? Tabata: Yes. Not only that, but you can move freely inside the train. I don't know if everyone's taken trips on a train before, but there is a scene where they go by train. Host: (reading fan question) "Cidney-tan." Tabata: I'm sorry, what am I supposed to answer there? Host: Well, just who is she? Host: That's who she is. Host: (reading fan question) "You haven't shown much magic, but what's going on?" Tabata: Magic has been delegated to the later stages of development. To be absolutely honest, there is a prototype of course, and the battle system has been made, and we'll be brushing up the graphics before releasing the final product. So for combat we make the basic system, brush up the graphics, and what we do next is add all the different actions that occur in battle, so at the moment, the magic looks kind of disappointing. That's why we haven't shown it yet. Host: So it's just that the look hasn't been completed yet. Tabata: Yes, and before the magic, we made a prototype summon, and players will be able to try that out first. So magic will probably come after that. The brushing up. Tabata: Also — I'm not sure if I can say this — in the world of XV, Noctis is the only one who can use magic. Tabata: He's the only one with magic abilities. But as a game, having only Noctis be able to use magic doesn't really work, so we're implementing a rather unique system so that everyone in the party can use magic. 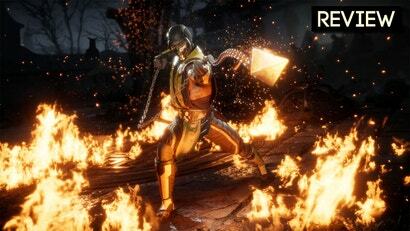 Host: The English language trailer was released, but will the Japanese version of the game contain English as well? Tabata: This is about the full game? 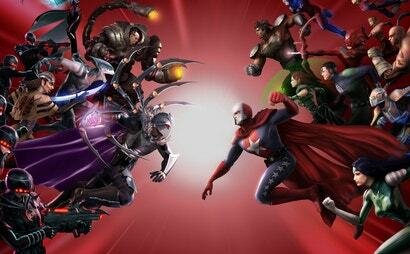 Host: This is about both the full game and the demo. Host: That's your homework. So the demo will contain both English and Japanese tracks and all the subtitles. Host: And for the full game, it depends on how far you can go. Tabata: It's not just me. It depends on how far the entire team can go to make a universal game, or if we'll have to have region-specific versions. Basically, we're aiming for a multi-regional game. In addition to the above information, Tabata announced that he would make a playable version of the TGS demo available in some form or another. This is apparently as an apology to fans for the limited nature of Episode Duscae. 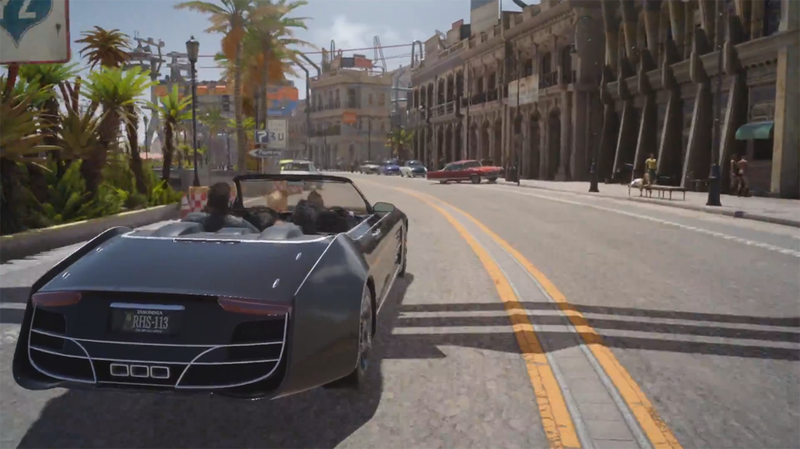 Final Fantasy XV: Episode Duscae will be included in the initial shipment of Final Fantasy Type-0 HD, as well as be available for a limited time to people who purchase the download version of Final Fantasy Type-0 HD. You just wrote a better article than he did. By the sounds of it that's because they haven't even come close to finishing it. Maybe it's just something in the translation but reading this makes me think we'll be lucky to see it before mid-2016. which I am happy to wait for, if they need that long to perfect it, then take that long. Though I think we might potentially see it as a big ticket release at the end of next year. Seems a lot of the work is in building the framework for systems they are going to use, example being magic as discussed. it seems a case of they could put it in now because the foundation is there but it doesn't look good from an artistic standpoint atm. I have a feeling this will be a late 2015 release. Everyone says 2016 but I think the game is there they are just polishing what is a mega tonne of stuff and balancing it.